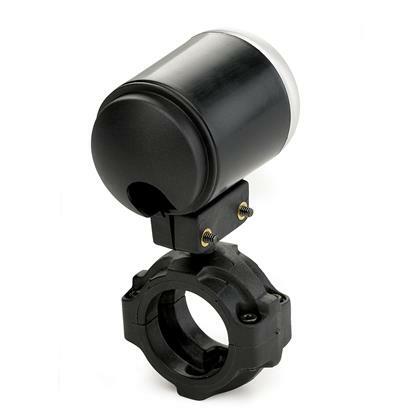 48002 - Auto Meter GaugeWorks Mounting Solutions - MiataRoadster - Stay tuned with MiataRoadster! 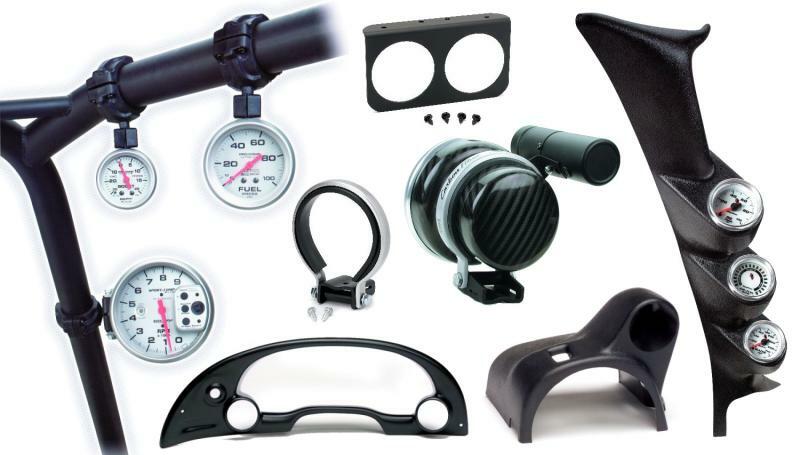 Auto Meter GaugeWorks Mounting Solutions come in a variety of options to fits your needs and wants perfectly. 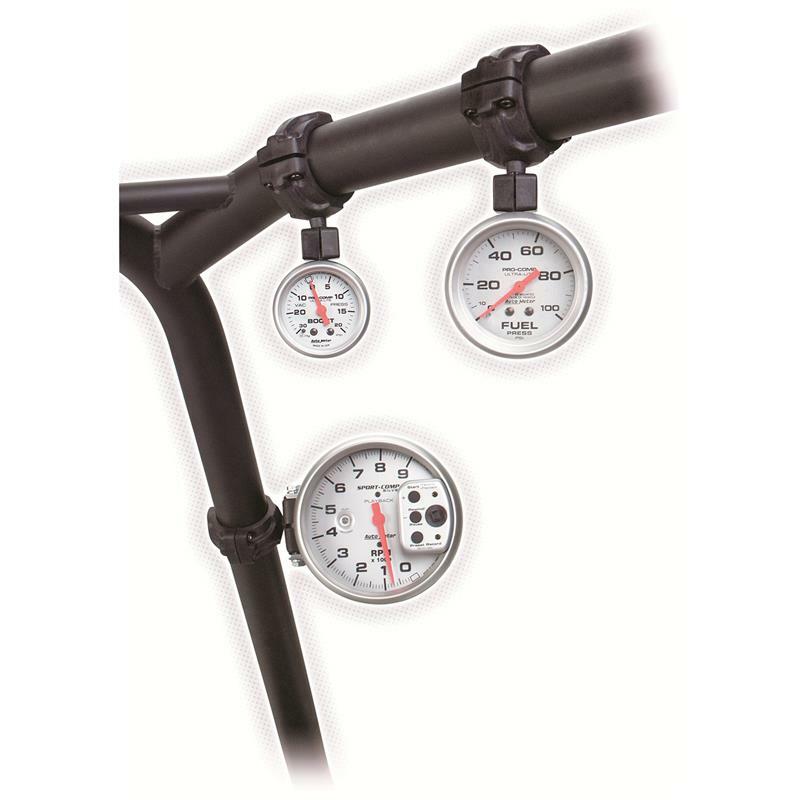 Multiple color options which match factory interiors will ensure you gauges will have that ‘stock’ appearance, while displaying that critical data you need.